I definitely consider myself a bit of an eyeshadow stick connoisseur (ha!) Recently, after months of resisting I treated myself to two of the By Terry Ombre Blackstar Melting Eyeshadows (£29 each). I have a huge stash of the KIKO Long-Lasting Stick Eyeshadows (£6.90 each) so thought I would look for some dupes and I managed to locate two amazing ones! Cream eyeshadows, especially in stick form, are something I use every day as a base, liner or all over the lid if I'm in a rush. 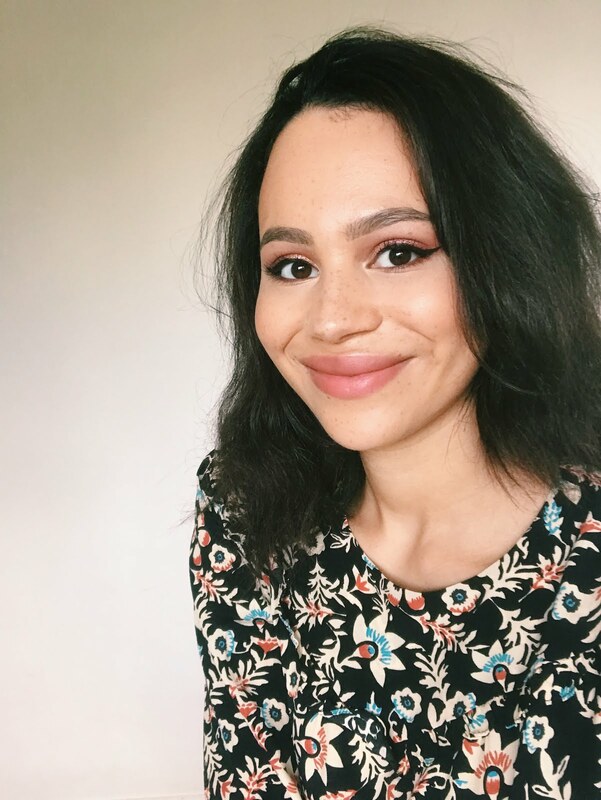 I think I've tried just about every stick eyeshadow going from Bobbi Brown to Bourjois to Pixi to Rimmel, however no budget product has come close to the KIKO offering. Seriously, it is worth placing an order or getting yourself down to one of their few UK stores just for these. However I couldn't quite get the By Terry ones out of my mind. They're eye-wateringly expensive, however I had a good Feel Unique discount code last month so I decided to take the plunge. They were still very pricey but I paid around the same price that the Bobbi Brown and Laura Mercier ones are, which I can live with. Considering the By Terry shades I picked up (Bronze Moon and Misty Rock) are colours I use virtually everyday, you could definitely argue they aren't a bad investment. After all, I'm sure we've all spent the same on an item of clothing we've never worn... However if there's something essentially the same for less then even better! I can honestly say that if I had to quantify it, the KIKO ones are a good 75% as great as the By Terry ones! I promise I'm not one to make iffy comparisons or say the budget ones are just as good if they aren't. The shade matches really are impressive as well as the formula similarities. 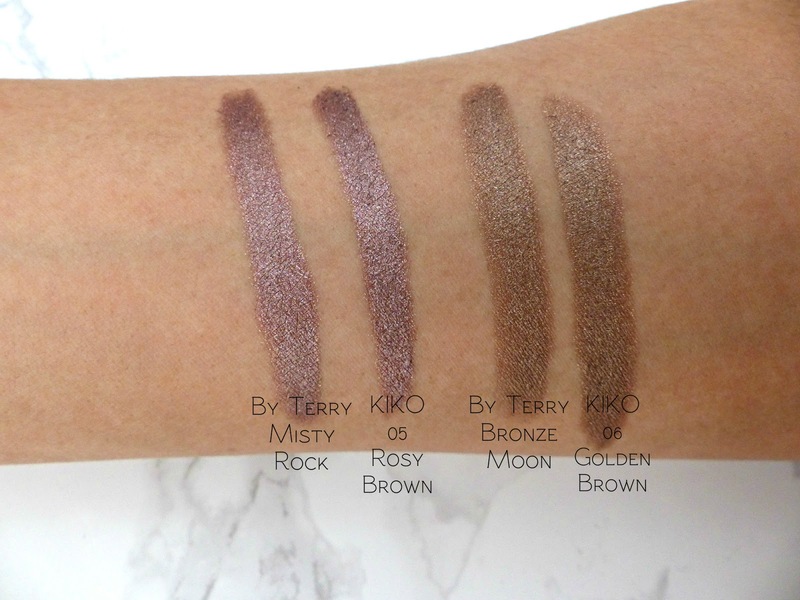 I feel KIKO's 05 Rosy Brown looks so much like By Terry's Misty Rock (a mauve shimmer) and KIKO's 06 Golden Brown is super-similar to By Terry's Bronze Moon (a golden-bronze neutral shimmer). The By Terry shades are that bit more multi-faceted and pigmented on the lids, the formula glides on that bit more beautifully, blends that bit more easily and wears that bit longer. (For the record they're both super-long-lasting and crease-proof.) However the difference isn't huge, whilst the By Terry ones are better, they aren't £22.10 better and the KIKO ones are still out-of-this-world amazing (and a million times better than anything else you'll find for that price). I know the feeling when you just have to see if the high-end version is as good as people say. If you want the By Terry ones and think you'll get a lot of use out of them then go for it! Treat yourself! However if you can't afford them or just (understandably) think £29 is ridiculous for an eyeshadow stick then the KIKO ones are IN-CREDIBLE. Not quite as amazing as the By Terry ones but it's up to you if you want to spend £22.10 to get that extra 25% of amazingness. If you've tried either of these what did you think of them? If you haven't are you still lusting after the By Terry ones or will you try KIKO's instead? Also, I'm off on holiday on Sunday and whilst I've scheduled a couple of posts I will be a bit quiet so I'm daily blogging this week! Fab dupe finds! 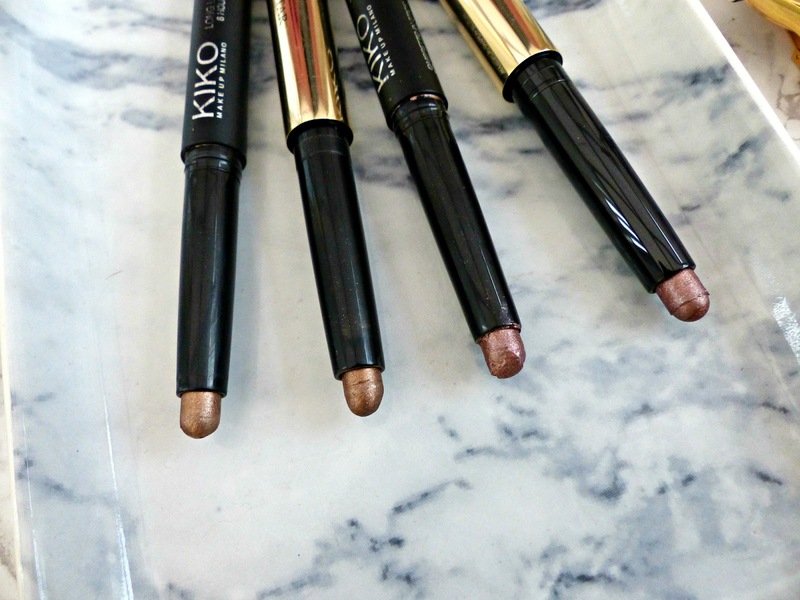 I have the Kiko pencil in 05 and it is so stunning, glad to hear its a dupe for such a pretty product! 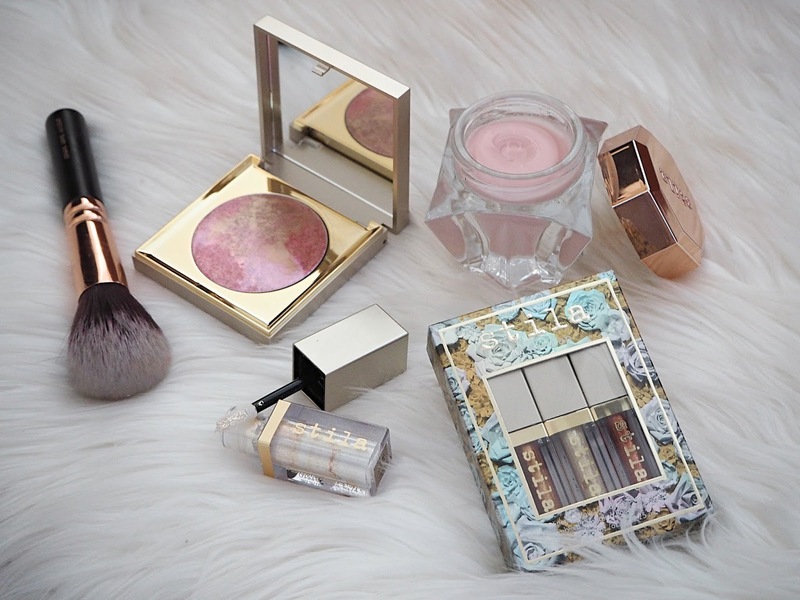 These look lovely and are amazing dupes! I'd love a By Terry Eyeshadow stick but not sure I can justify the price. Definitely going to try Kiko's version. The colours look exact duplicates! Rosy Brown is the shade I thought I picked up on our little shopping trip instead of the blue shade. Absolutely gutted I picked up the wrong one now as it looks and sounds gorgeous. I will definitely have to go back for that one asap... I'll probably end up picking up Golden Brown as well! Great comparison, so helpful to see the swatches side by side! I don't use the eyeshadow sticks I have nearly enough to justify buying the By Terry ones but wouldn't say no to adding a few more Kiko ones to my collection as they are so similar! KIKO seem to be getting a lot of love lately and it all seems justified! The swatches look near enough identical! I only have one of the Kiko eyeshadow sticks in Burgundy but it's amazing and I'll eventually acquire more when I figure out the best way to get them to myself. :-) Those are incredible dupes, pretty much spot on! These are so similar! I am definitely going to purchase some of these when I place an order on Kiko! OMG this is such a great post, just ordered my very first By Terry eyeshadow in Bronze moon, should have seen this earlier haha but definitely getting the dupe for the shade misty rock. wow they are so similar ! I wish we could get them in Australia ! I've been umming and arring (that looks so weird typed) about getting the By Terry eyeshadow sticks for a while, even put them in my virtual basket a few times before. However, you have just completely sold me on the Kiko ones, defiantly going to go a stock up, thanks! 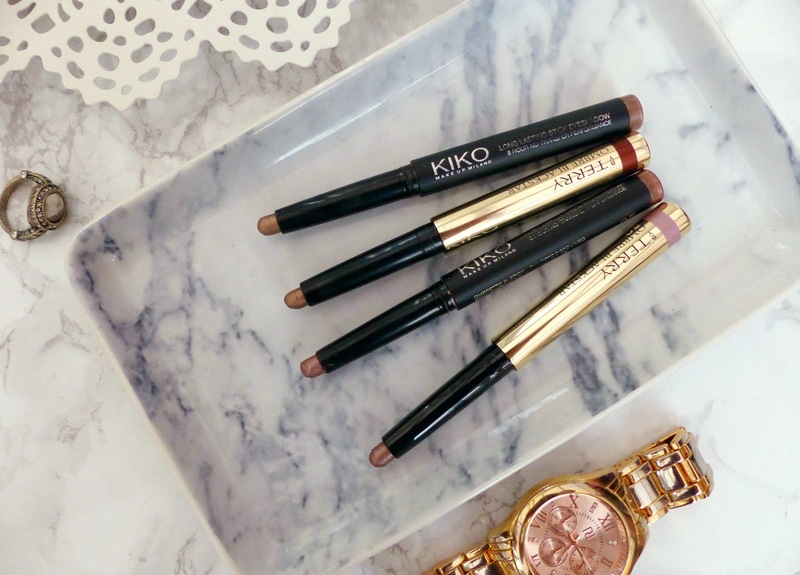 I got the Golden Beige Kiko stick in a LIB box and I couldn't believe how good it was! I love it! Can't wait to try all the other shades. I'll def be checking out the Kiko products when im next near their store. Such good dupes! Fantastic find! This was a well done comparison post. I feel like I really know what I'm getting into either way. Lovely job! Misty Rock is so pretty! Great post - I was literally thinking of buying the By Terry ones this weekend, I think i'll stop by KIKO too now and have a look whats there!! Those shades are beautiful and wow,! they really are dupes! Some of the shades (not the two here) are on half price sale at the moment! Beautiful!!! Now I need some Kiko in my life!